With decades of experience we have 360 surveys that are simple to understand & easy to use. The Leader/Manager Model™ is a research-based holistic framework for leaders which can also be customised. More than four decades of experience have helped 360 Facilitated, Leaderskill Group and Peter Farey produce surveys and questionnaires that are simple to understand, easy and fast to use and very user friendly. The profiles provide the Participant with immediate practical information about what they should consider changing in their behaviour. The Leader/Manager Model™ is a research-based holistic framework that covers a full range of behaviours relating to Leadership (the future) and Management (the present) in areas of both People and Task. This provides a set of questions against which any Leadership or Management competency can be mapped. Our unique Manager Debriefing and Manager-Team Facilitation are Appreciative Inquiry (AI) based and easily linked to development, coaching and mentoring programs for managers and for teams. Even staff who are not currently in, or aiming for, management positions benefit from receiving feedback. At My Best® was designed specifically for these employees by focusing on their individual strengths and empowering them to continue their development. The Leader/Manager Model™ is a universal model of manager behaviour. As a result, most clients are happy to stay with the tried and tested standard questionnaires. However, working around the world in every kind of industry, clients sometimes request changes. We are happy to assist. It is also possible to add extra questions (displayed separately) to cover technical competencies. Leader/Manager Surveys™ tell you the strengths your managers have, and the needs their Direct Reports have. They don’t assess the manager, there’s no ‘good or bad’, strong or weak, only practical feedback to meet needs without blaming. Managers find the surveys fair and helpful. They build strengths, morale and performance, and change culture wherever they go. Managers often feel threatened when appraised by their staff or by their peers. The 360 Facilitated Leader/Manager Surveys™ don’t arouse appraisal defensiveness. Managers welcome this low threat, researched, positive and values-based method of receiving and giving feedback. Appraisal systems commonly give rise to apprehension because one person has to make a judgement about another as ‘good’ or ‘bad’, ‘strong’ or ‘weak’. Peter Farey’s 360 Facilitated® Leader/Manager Model™, well researched and internationally established, is built to avoid this. The Model asks for feedback on a holistic set of good practice behaviours covering the areas of Leadership and Management, in areas of both People and Task. This balances Transformational and Transactional Leadership (known more simply as Leadership and Management) at every level and promotes a language common to all. With this framework, any issue affecting teams and managers can emerge. Over time, the process provides organisational learning and alignment, as measured by reduction in request for change, and alignment between levels. Performance is monitored to ensure that real learning and improvement are taking place. Learning programs are tailored accurately for organisational needs. In Leaderskill’s Leader/Manager Surveys™, team/staff, peers (if included) and ‘bosses’ give anonymous feedback to the manager. 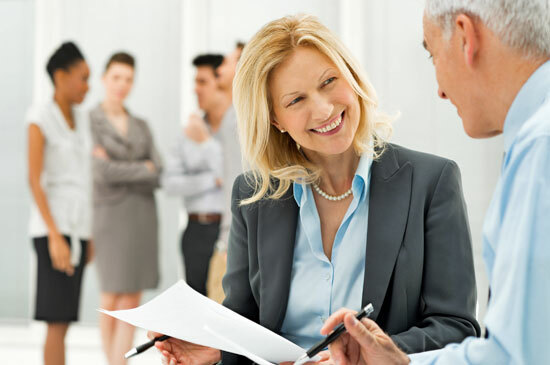 The Debriefing of the manager can be in an individual session or in a workshop. Valuable as this Debriefing is, even more is gained by facilitating a session with the manager’s team using a positive focused, Appreciative Inquiry (AI), approach. This process builds morale immediately and opens up communication in the group, releasing the contributions that team members want to make. The result is rapid impetus for improvement all round, leading to action planning and culture change. A carefully designed Peer session for the managers follows this. In both these types of session, sensitive, supportive and positive facilitation focuses constructively on results. This is an action learning process in which development for manager and for team take place in the context of task improvement. It is learning-on-the-job. The separation of learning from judgment makes the process readily acceptable, even in strongly traditional cultures. It has been used successfully in Asia, Africa and the Middle East. Starting 360 Facilitated® at the senior level sends an immediate message that it is OK for staff at all levels to discuss openly with their managers what they require to work at their best, and for managers to learn from their staff. Surveys and facilitation are used with managers, also with cross-functional teams, project teams and self-managed teams – with or without manager input. 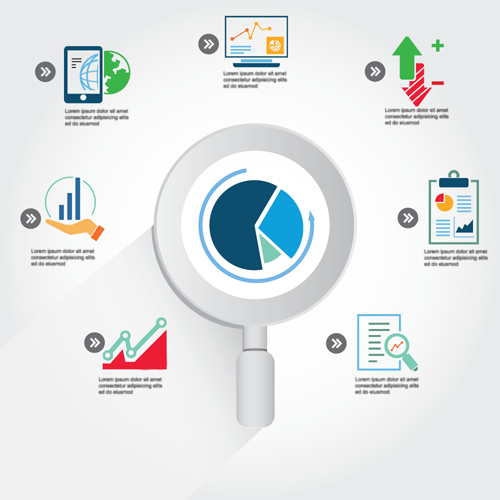 Statistical reports presented in the form of profiles provide benchmarks. For coaching, mentoring or manager development programs. Also MBA programs where managers/students can appreciate strengths, identify learning gaps, and make positive changes. Benchmarking for teams, units and the organisation. The Leader/Manager Types™ survey is an optional self-assessment that gives surprising insight into your preferred roles as a Leader/Manager. There are 8 distinct types of role which managers and others take on at work. 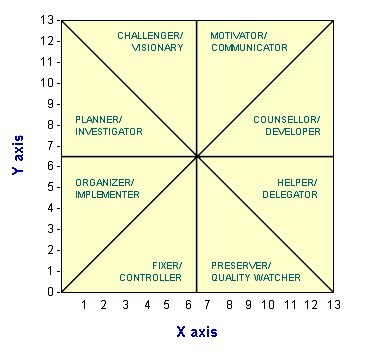 This instrument shows you the assumptions, characteristics and beliefs that affect how you prefer to work with others. This instrument is frequently included with 360 Facilitated® Leader/Manager 360s and even custom 360s, to give managers an understanding of how their individual style preference may affect the feedback they receive. The Consultancy Roles and Types™ instrument is also available. In 360 Facilitated®, staff or team members give feedback to their manager on brief items asking for more or less of good practice behaviours. Peers and ‘Bosses’ are usually included. The research-based questions define the Leader/Manager Model™. They covers a holistic range of people leadership, task leadership, people management and task management. An introduction explains the purpose of the survey, and confidentiality. It makes it very clear that you are not appraising the Manager, but only suggesting more, less or the same of each of the behaviours. The authorised Consultant (internal or external) sets up and run surveys via the Consultant Control Centre. The Manager (Participant) enters their respondents via his/her Participant Control Centre and sends individual passwords to each person. S/he can then monitor how many respondents have completed questionnaires (but can’t see the responses). The Consultant (survey coordinator) prints the profile once complete. The presentation of the feedback ensures the anonymity of respondents, while providing detailed results. The suite of 360 Leader/Manager Profiles™, designed for different purposes, include 360 Feedback, Peer Feedback, Team and Self-Management Feedback in various formats, sometimes including Capability or Competency Mapping of other surveys and frameworks. Self and ‘Bosses’ are included, also Peers when these are part of the profile. A comprehensive development guide, the Leader/Manager Guide™, assists the manager to interpret their profile, and plan areas for change. A brief version is also available as a coaching journal. The Professional Development Plan is based on the Leader/Manager Profile™ and accompanies the Guide. It provides an action planning document for Managers to work with their feedback and determine their development path as a result. All profiles and materials are available in International and US spelling. 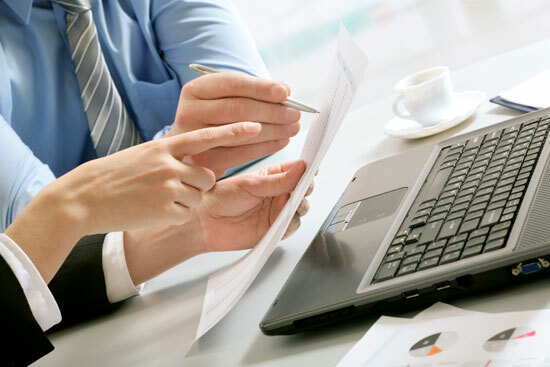 Aggregate reports for groups of managers or the entire organisation are used to guide organisation-wide programs and as a benchmark to compare the results from different groups or with international norms. Repetition of the survey measures progress over time. The Leader/Manager Model™ is a universal model of manager behaviour. As a result, most clients are happy to stay with the tried and tested standard questionnaires. However, working around the world in every kind of industry, clients sometimes request changes. We are happy to assist. It is also possible to add extra questions (displayed separately) to cover technical competencies such as finance, legal, etc. Customisation includes International or US spelling, and themed web interface with logo and corporate colours if desired. If you prefer us to host your own custom 360 survey, our powerful and flexible survey engine will cater to your needs. If your organisation has defined a set of leadership capabilities or competencies for managers, they will fit within the Leader/Manager Model™ and can be mapped directly onto, and measured by, the Leader/Manager Surveys™. Minor tailoring may be necessary. The benefit of the Model is that the questions are simple, behavioural, with high face validity tested over many years, and the framework will also raise other issues that may be critical to particular teams and managers in your organisation. If your organisation has not defined specific capabilities or competencies, the Leader/Manager Model™ provides the framework from which your people can easily identify what they consider most relevant to measuring performance. Reliable and secure website. Privacy of email addresses assured. Access to specialists and special purpose surveys. In addition, full e-learning, compliance education, and assessment capability. Software systems available for intranets. Specialised skills such as technical or legal lie outside the scope of the Leader/Manager Model. If you wish to include these in your survey, we can add questions – or help you create a custom survey.